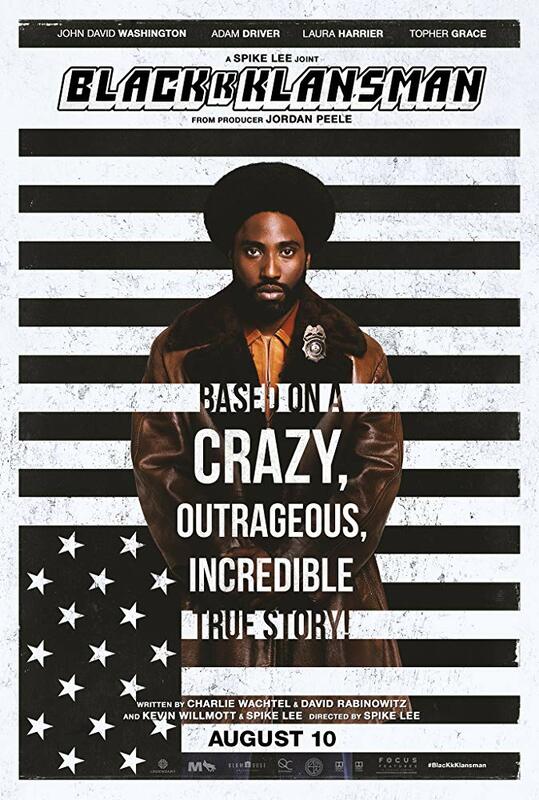 BlacKkKlansman is a 2018 American biographical comedy-drama film directed by Spike Lee, based on the 2014 memoir Black Klansman by Ron Stallworth. The film title typeface is modified ITC Pioneer, which is a set of blocky shadowed outline capitals originally designed by Tom Carnase for ITC in 1970. The supplementary sans serifs are Bebas Neue and Helvetica. The ITC Pioneer font identified above is not available for free, please follow the link above and purchase the font. Meanwhile, you can take a look at our collection of fonts for cars, pop music and apparel as well as round-ups of new & fresh fonts around the web. In addition to BlacKkKlansman, ITC Pioneer typeface is also used in the following logos, movie posters or album covers etc., including: Wattstax (film), Shaft’s Big Score.